Finally international gamers can get their grubby hands on the sixth installment of Sony's golf sim after a two year long delay. The golf game known as Hot Shots Golf in America is coming to the PSN with cross play. It'll contain the usual game modes from previous titles including local multiplayer, colourful characters, a selection of golf equipment to improve your swing and even a new feature called Real Feel Shot which takes advantage of the PlayStation move controller. As promised by Sony, there'll be more content and tournaments through regular updates to keep the game fresh. 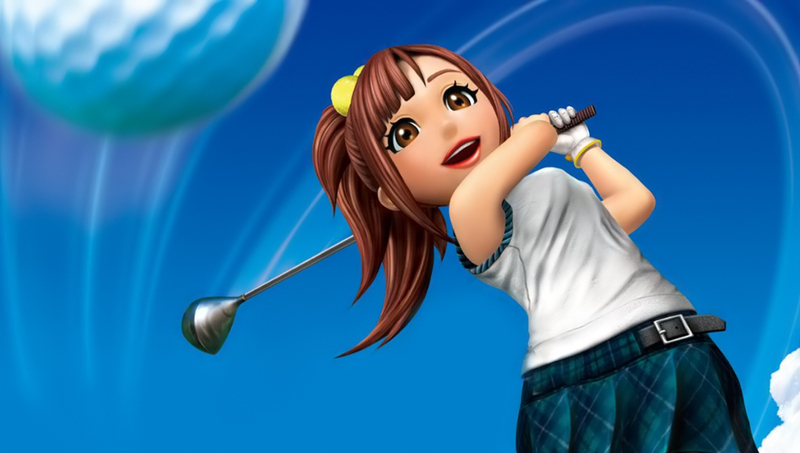 Everybody's Golf: World International/Hot Shots Golf: World Invitational will be released on the Playstation's PSN in europe on the July 24th for €14.99/£11.99 and on the US PSN store one day earlier for $19.99 respectively. I might have to pick this game up, I love a good golf game. 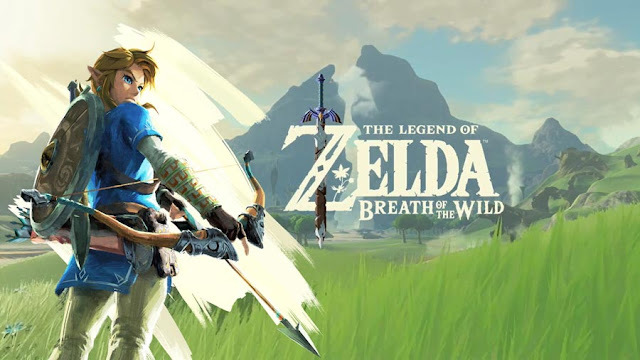 Great game.. wasn’t into the series like that until a friend encouraged me to try it out. Must admit it’s pretty fun! Playing head to head is really cool..
Just when I thought I was out, they pull me back in..
I’ve never been too interested in golf, but I’ve always loved the adorable way Hot Shots Golf characters look. It’d be a blast to play another type of game using the same character designs, or integrating designs like these into Playstation Home. I miss playing Hot Shots Golf, but I’m not sure how big the community for it is anymore because while I’d love to play it, I’m afraid that I’ll just spend the money, buy it, and then hardly ever get to play against anyone online. ery nice! I love the Hot Shots series! Can’t wait to pick this up next week!! Having this game on both my Vita and PS3 is so awesome. I wish the Clap Handz team would consider bringing the Hot Shots Tennis game to the PS3, I’d loooove that!